It was a show of shame yesterday at the national convention of the All Progressives Congress (APC) at the Eagles Square in Abuja. Some delegates from various states including Taraba, Delta, Imo and others clashed and fought publicly at the event where the president, Muhammadu Buhari and other top dignitaries were present. One of the delegates who was beaten by others at the event – was pictured after the convention after receiving treatment for his broken head. 0 Response to "Na waoo! 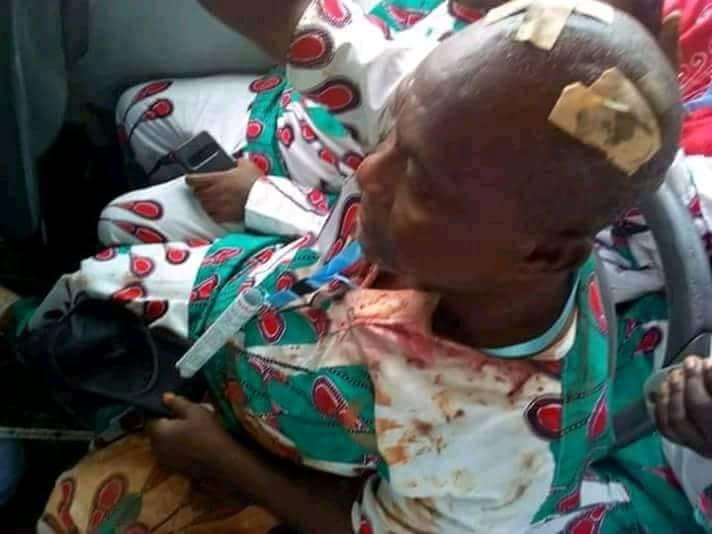 ‘Delegate Attended APC Convention In Abuja But Went Home Like This’ (Photos)"